Laurie Thurlow... CPAGB...Photography. : Under the Bridge, Hebden Bridge. 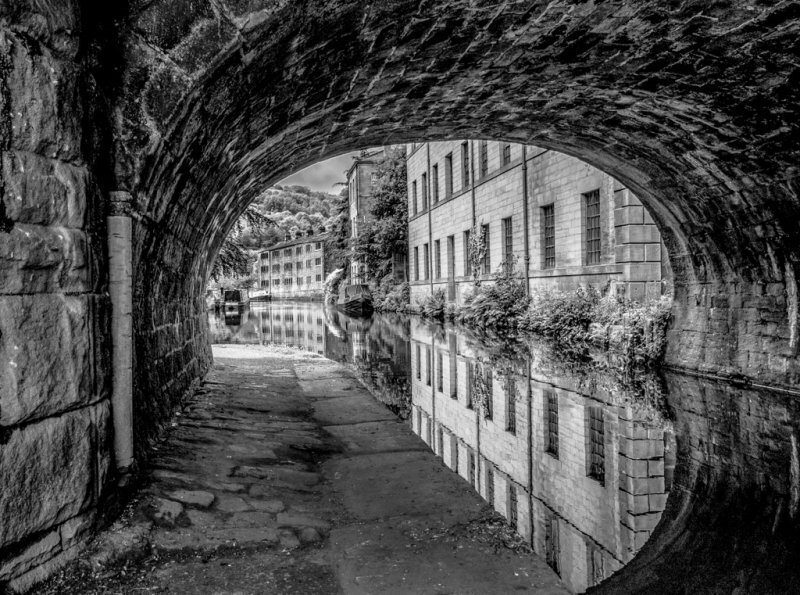 Under the Bridge, Hebden Bridge.